Everything about this pack is designed for easy access to gear. A built-in quick-release system lets you get to all of bag’s contents, while multiple internal dividers help with keeping your supplies organized. 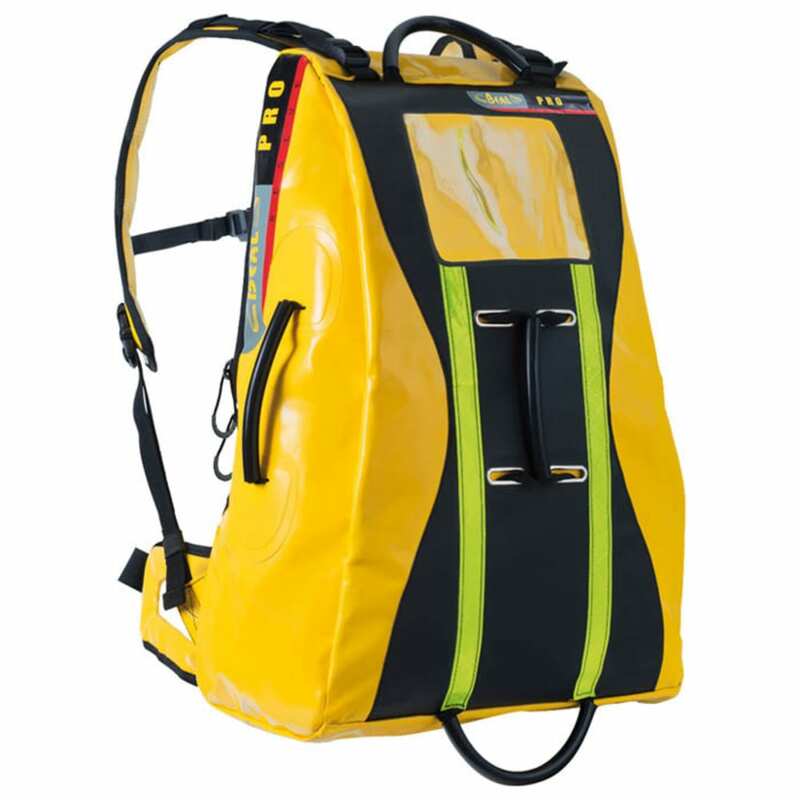 Then, in the event of an emergency, releasable shoulder straps let you position the bag or have it removed in no time at all.